The Doumbek has varieties of names; some call it Darbuka, Derbeki, or Tumbak. 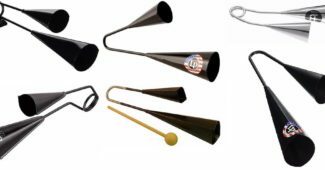 So don’t get confused when you hear such names, they are all referring to the percussion instrument that has a shape of a goblet. The Doumbek Drum is an ancient percussion instrument originated from the Middle East. The Doumbek has a single head hand drum, and the early players of this drum are Turkey, Egypt, and Armenia. 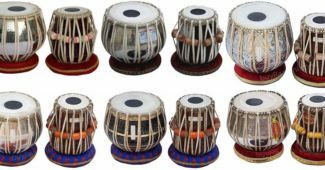 This type of percussion is commonly used in Pakistan, contrary to popular belief, the Doumbek drum is not limited to just northern part of India. The early users of this instrument can be traceable to the Asian musicians. Furthermore, Darbuka is a favorite percussion in the Middle East, and they see this drum as the father of all other percussion instruments. 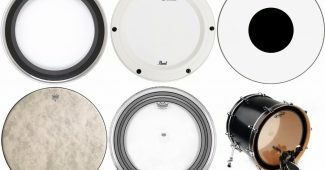 The Doumbek is different from the dhol, pakhawaj and tabla because of its unique single head drum. 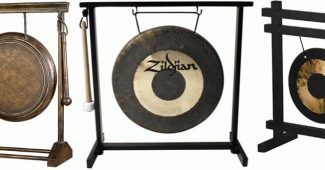 It is used for belly dancing and most times people refer to the drum as the belly dancing drum. 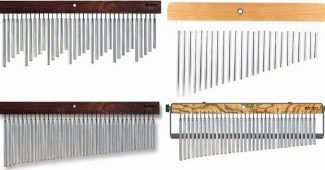 Over time, some of the western musicians introduced the Doumbek into their music. A typical Doumbek is made with goatskin (top of the Doumbek) and wood or clay as the body. However, several versions of the Doumbek have erupted. The modern day Doumbek is made with copper or aluminum as the body instead of clay or wood while the goatskin is replaced with synthetic fibers. 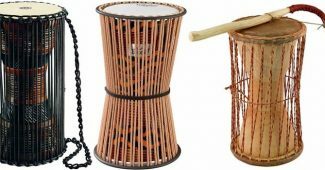 In the ‘50s, two composers introduced the Doumbek drum respectively to the western classical music; Hector Berlioz (Dance of the Nubian slaves) and Halim El-Dabh (Fantasia- Tahmeel). However, Hector Berlioz who is a French composer referred to the Doumbek as tarbuka. Halim El-Dabh who is an American-Egyptian performer and composer performed, using the instrument in New York in 1958, although the orchestra was conducted by an English conductor Leopold Stokowski. There are diverse kinds of the Doumbek and getting the right one is equally important as playing the instrument. Every Doumbek has their distinct notes and sound. You cannot compare the sound of an Arabian Doumbek to the one of Oriental Doumbek. Both are the same instrument, but they have their distinctive sound and notes. 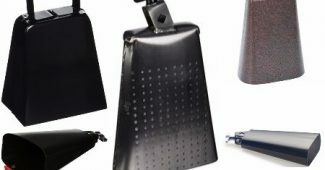 Before choosing a Doumbek, study the different types of this instrument and know which one plays the sound and notes you want. The secret of effortlessly playing the Doumbek is to know the rhythm and the timing. You need to play the correct note and beat. 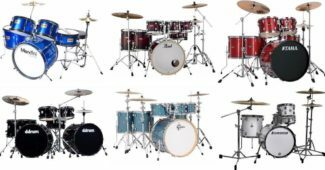 However, to play the right beat and note, you need to understand the time chart. You are have learn the basic sounds of the Doumbek; the Doumb, Tek, and Ka are the three primary sounds the Doumbek can make. 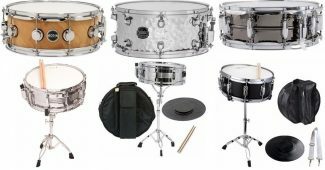 Doum: the doum sound is created by using your four fingers (the same hand you use when hitting the center of the drumhead). 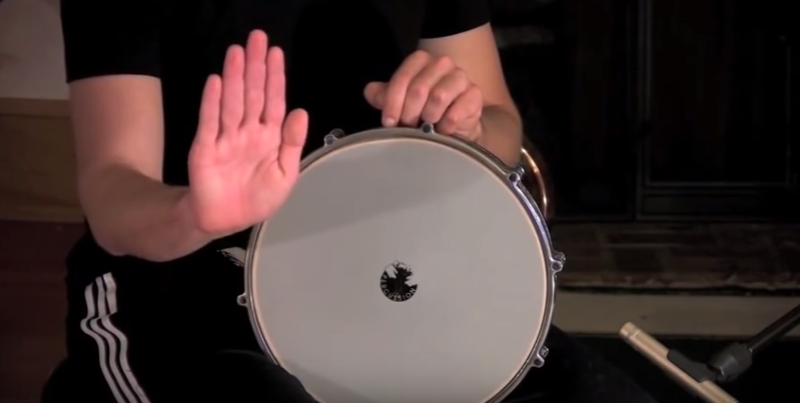 To make the sound echo, hit and retract your hand from the drumhead as quickly as possible. 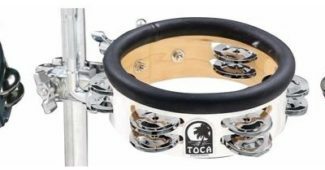 Tek: the Tek is created using one or two of your fingers although; you need to remove your fingers as fast as you can, to re-echo the sound across the drumhead just like the doum. Ka: this might be difficult for a beginner, but with practice and concentration anyone can become a pro in a no time. The Ka sound is made by placing your arm across the drum and hitting the drumhead.